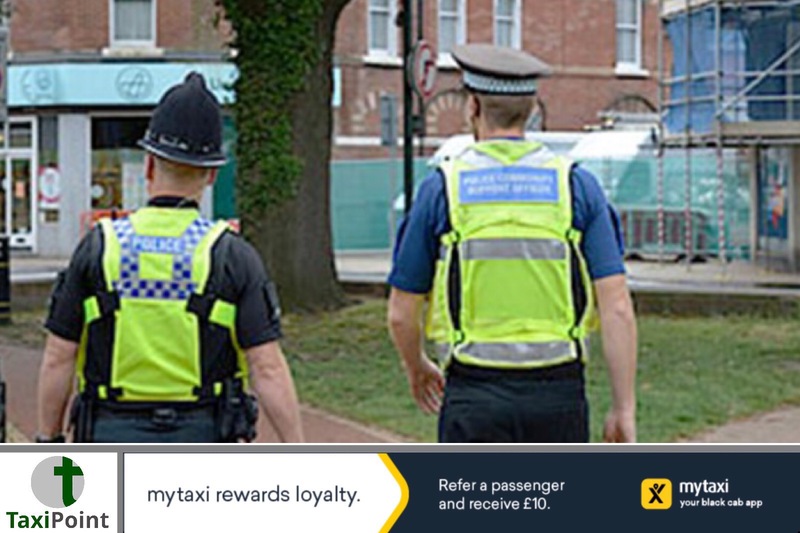 A man has been charged in relation to an incident in Wimborne in which it is alleged a taxi driver was threatened with a knife.At 11.52pm on Saturday 7 July 2018 it was reported that a male taxi driver had stopped at the BP petrol station on Wimborne Road to ask for directions when a man approached his car and threatened him through the open window with a knife. The taxi drove off and the driver was uninjured.A 38-year-old man from Wimborne has been charged with threatening a person with a blade / sharp pointed article in a public place, assault and affray. He is due to appear at Poole Magistrates’ Court today, Monday 9 July 2018.